Volvo Cars is spinning off its Polestar performance line to sell high-performance electrified cars. Volvo has said it will produce its first fully electric vehicle in 2019, and the spinoff of Polestar signals it wants to be a major player in a flashier field. Volvo CEO Hakan Samuelsson said he’s confident the automaker is up to the task. Volvo has intended to turn its Polestar unit into a stand-alone brand for high-performance electrified vehicles since taking over the company in 2015. “We want to redefine the brand, moving it away from having gasoline-powered cars to offering electrification and something that we call progressive performance,” he said. 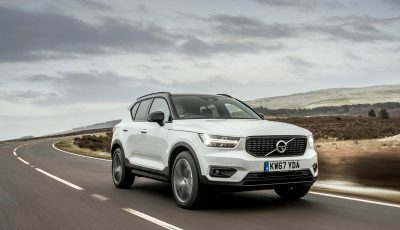 Though the upcoming Polestar vehicles will share some resources with Volvo, they will no longer include the Volvo name a move that could help the new brand shed Volvo’s practical reputation, with the risk of taking away the credibility the Swedish name lends. 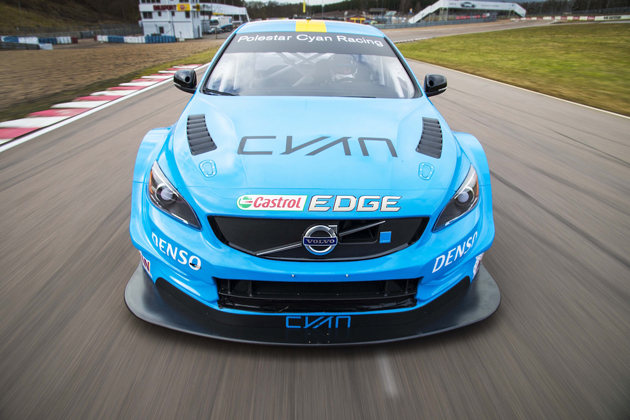 However, Volvo is banking on Polestar’s racing reputation to carry its own weight. 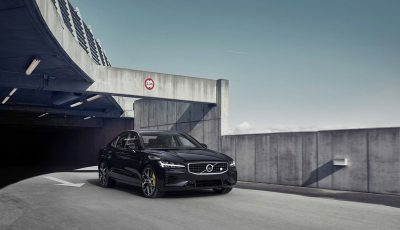 Polestar and Volvo began working together in 2012, when Volvo started offering Polestar-tuned variants of the V60 station wagon and S60 sedan under a cooperation agreement. 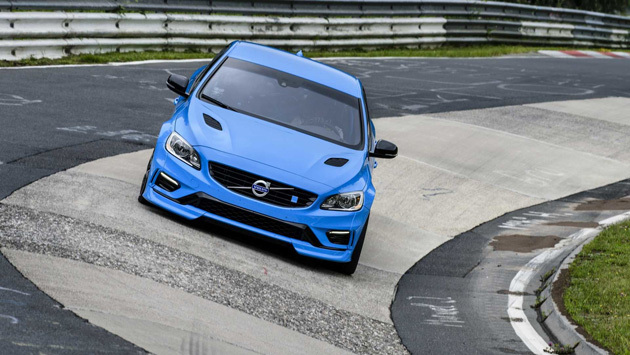 Volvo bought Polestar in 2015 to start a performance line to rival Mercedes-AMG and BMW M models. The Polestar arm has operated with its own management team, and with the goal of contributing 15% to Volvo’s overall sales within five years of the acquisition. 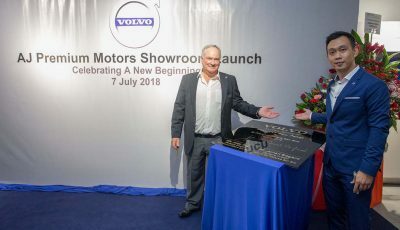 The performance line has also been considering electrification since its early days under Volvo.